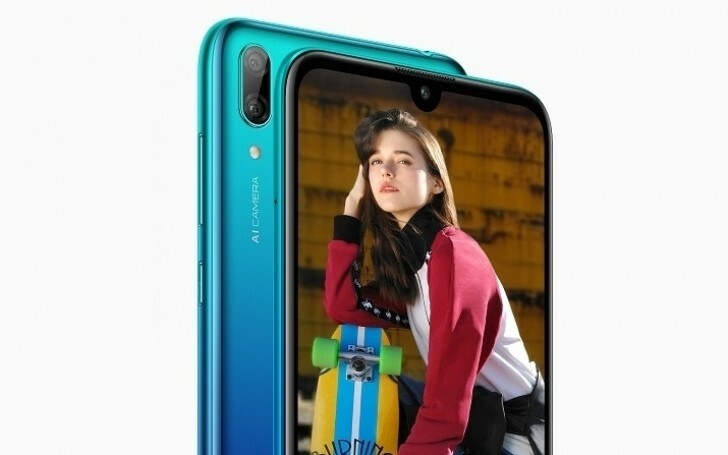 Connectivity is limited to Bluetooth 4.2 and 2.4 GHz Wi-Fi standards, but there's a massive 4,000 mAh battery on the inside. 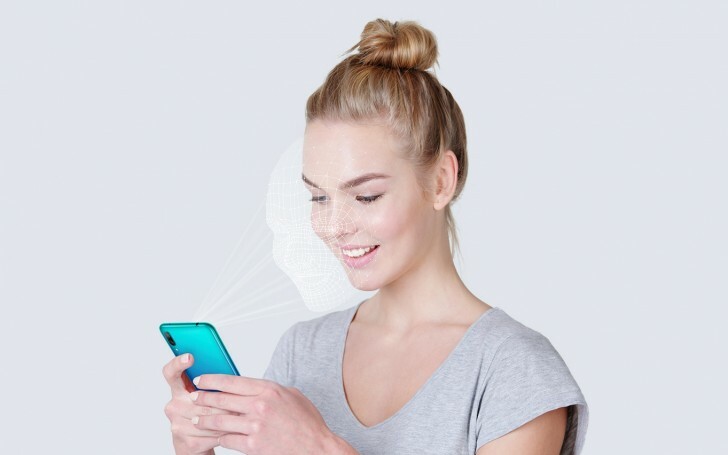 Since there is no fingerprint scanner, Huawei has implemented some basic facial unlock as an alternative to the old-school patterns, PINs and passwords. How about giving for early birds water protection and case for this 100-200 phones. The 2nd picture's wallpaper seems copied from one of the iPad Pro's released this year. isnt this the global Enjoy 9?